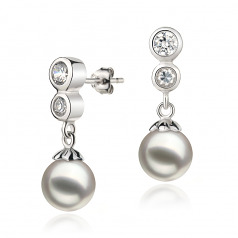 The Colleen White 7-8mm AA Quality Japanese Akoya 925 Sterling Silver Pearl Earring Set is a showcase of .925 sterling silver beauty with high quality gems that make up the best and brightest set of earrings in the industry. 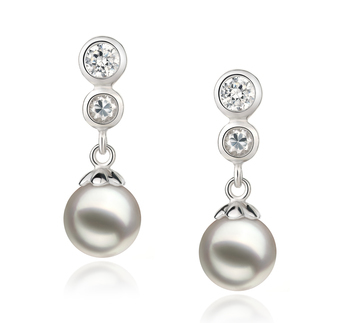 The sterling earrings are designed with the .925 sterling silver double rings that house the most gracious cubic zirconia’s. 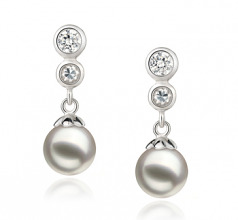 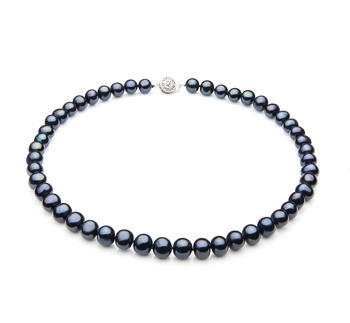 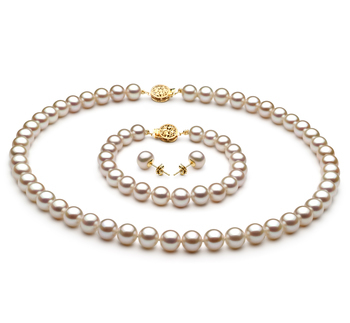 With a total length of 0.8”, the fascinating and dazzling AAA shape and luster of the white freshwater pearl takes on the near perfect round feature. 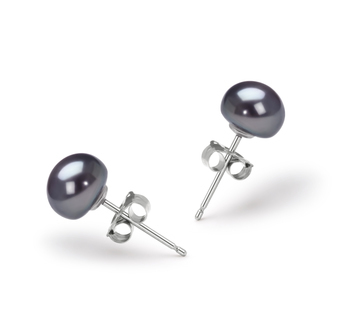 The equally perfected luster pulls the natural shine from the pearl’s surface and uses its shimmering effects to dazzle the overall appearance.